Discover the state symbols, landmarks, and other items associated with the states of Illinois, Alabama, Maine, Missouri, Arkansas, Michigan, Florida, Texas, Iowa, and Wisconsin. 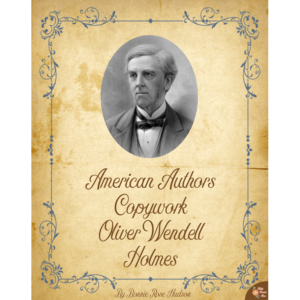 Available in print or cursive handwriting versions. 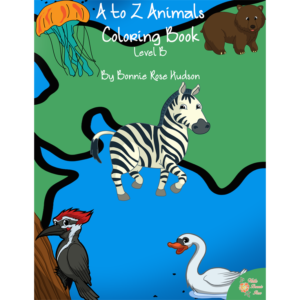 See a preview of Exploring the United States Coloring Book with Copywork, Volume 3. 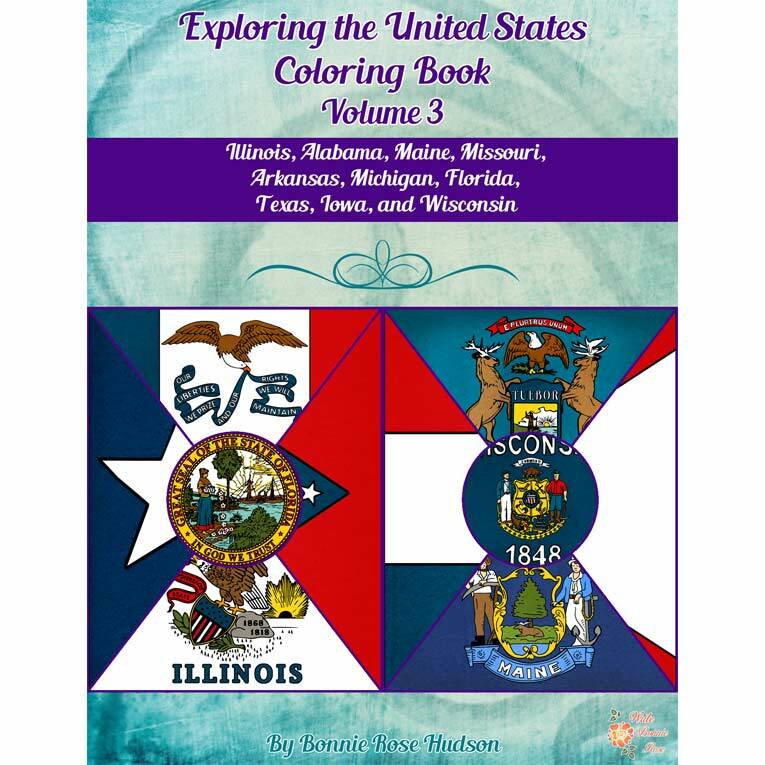 Exploring the United States Coloring Book, Volume 3 looks at the state symbols, landmarks, and other items associated with the states of Illinois, Alabama, Maine, Missouri, Arkansas, Michigan, Florida, Texas, Iowa, and Wisconsin. We’ll discover their animals, important places, and more. Ten items, plus the state flag and an outline of the state, are included for each. 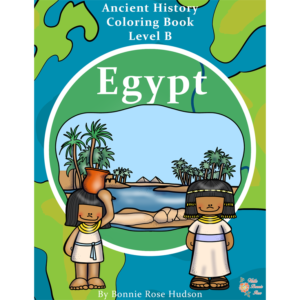 Simple traceable handwriting practice is included with each picture so your kids can learn history and handwriting all at the same time! 85 pages total. 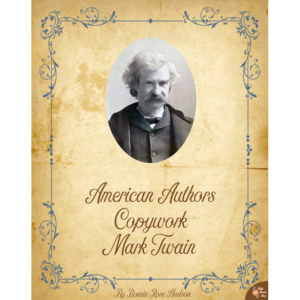 Available in print or cursive handwriting versions.